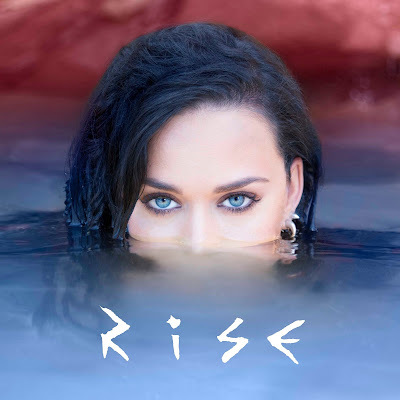 RAW HOLLYWOOD : KATY PERRY RELEASES OLYMPIC THEMED VIDEO FOR "RISE"
KATY PERRY RELEASES OLYMPIC THEMED VIDEO FOR "RISE"
It's been a while since we have heard some Katy Perry music, three years to be exact, which is long overdue. Well, the wait is finally over for the Katy Perry fans as she releases her new song and video for the song titled "Rise". This song is the official song for the upcoming Olympics that will be held in Rio. "I know that togethr we can rise about the fear - in our country, and around the world. I can't think of a better example than that Olympic athletes, as they gather in Rio with their strength and fearlessness, to remind us how we ALL can come together, with the resolve to be the best that we can be. I hope this song can inspire us to heal, unite, and rise together. I am honored that NBC Olympics has chosen to use it as an anthem before and during the Rio Games." This song is also supposed to be a sequel to Perry's hit "Roar". This a great way to hop back into the music game. Take a listen to the new song and watch the video below!